US travel writer and founder of Bucketlist Publications, Lesley Carter, believes in living life to the full. Jumping out of planes and off waterfalls is everyday life to her.I shudder when I think of jumping out of a plane. My memory of my parachute jump was flying in a tin can, jumping from a floating step, 5 seconds of exhilaration, screams from a loud speaker begging me to steer my parachute, an electric fence, being pulled through a field, a hospital and then 2 months on crutches. I read Lesley’s adventures with a touch of envy. I jump out of a plane, I break an ankle; I swim with a dolphin, I end up with a broken nose; I go white-water rafting, we nearly drown. Do you see where this is going? 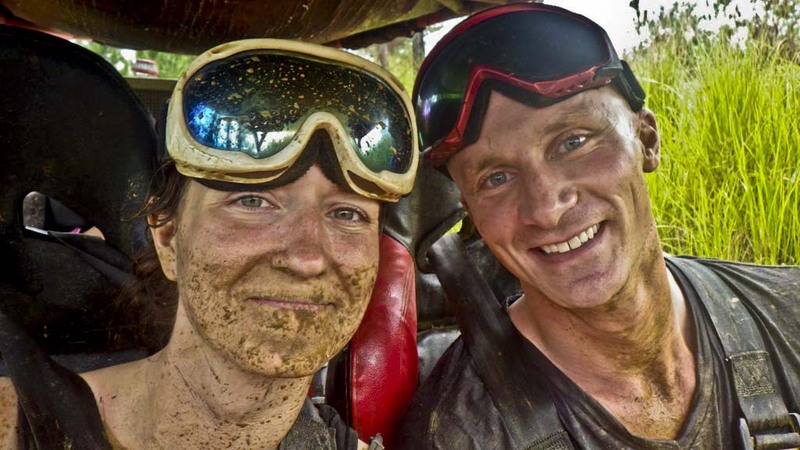 I can explore the world to my hearts content, but I now tend to leave the extreme sports to others and Lesley is doing enough for the two of us! LC: My best travel adventure was Fiji! 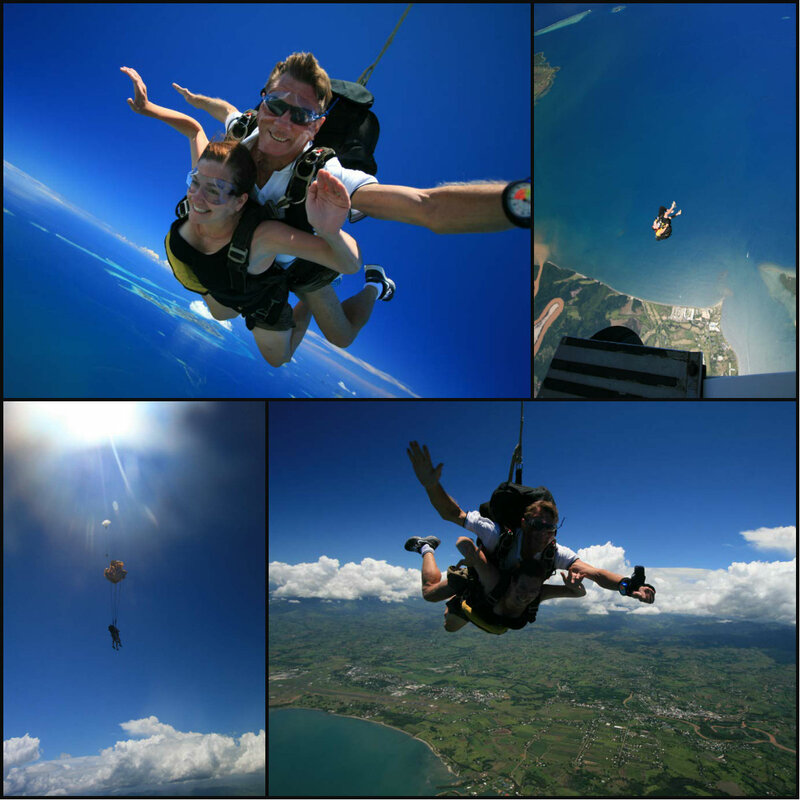 In 10 days, I was able to go skydiving, white-water rafting, surfing, ziplining, dune buggy racing, and waterfall jumping. It was non-stop adventure. LC: This would be Fiji again. 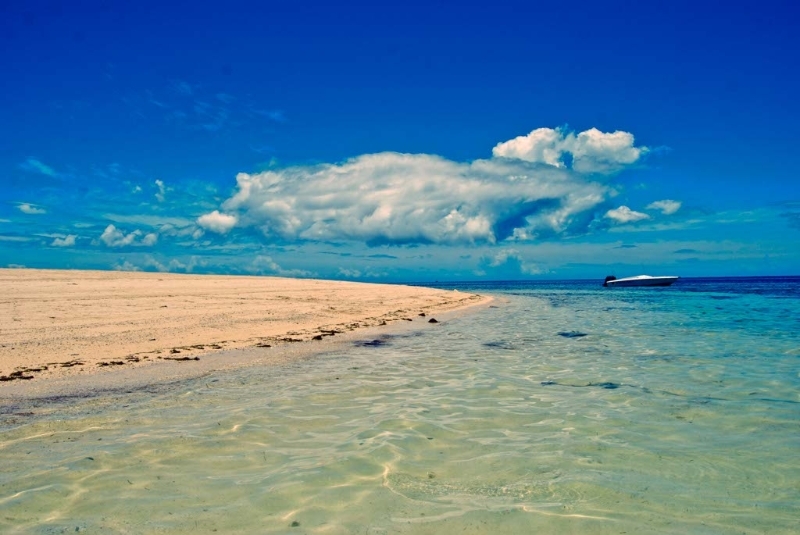 From extreme adventures, unbelievable beauty, and the friendliest people, Fiji has it all. I can’t wait to return with my family. 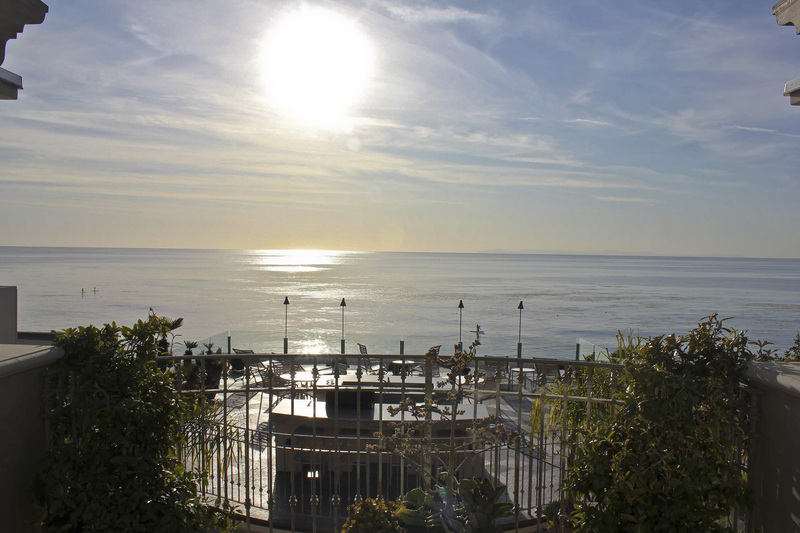 LC: Sunset Cove Villas in Laguna Beach, California. It is my version of Utopia. You can find photos and an article about it on my website. Q: You have one week to spend with your family anywhere in the US, where would you go and stay? I’d go to Hawaii. We’ve been to every state, except Hawaii. We love the beach, we love the warmth, and we love the activities. It’s the perfect vacation. B. Pack your GoPro – it’s the perfect solution to photography/videos. C. You only need half of the things you’ve packed. Check your suitcase and take out the things you’re not going to need. I can guarantee you have lots. D. Leave room in your suitcase. You always come back with more or it’s difficult to get it all back in. E. Take in every minute. Every day can be a bucket list day. LC: Writing, writing, and writing some more. I spend a substantial amount of time on my blog. I do love the beach too. When we lived in California, I was on the beach every day of the week. Now, we take regular weekend vacations to the beach. LC: I love experiencing new countries, cultures, and adventures. There is so much out there to learn and take in. Nothing beats having first-hand knowledge about a country, city, or town! Feel free to delete the comment if you don’t like it. It’s just how I feel about the whole thing.